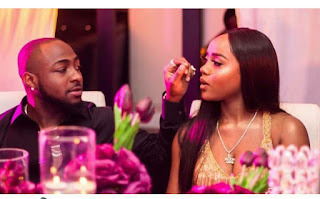 Nigerian Award winning singer, Davido has proved in so many ways that he genuinely loves his Boo Chioma who is also a chef, and his love for her seems to be growing by the day. 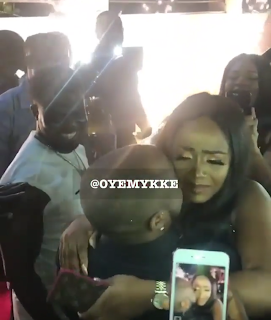 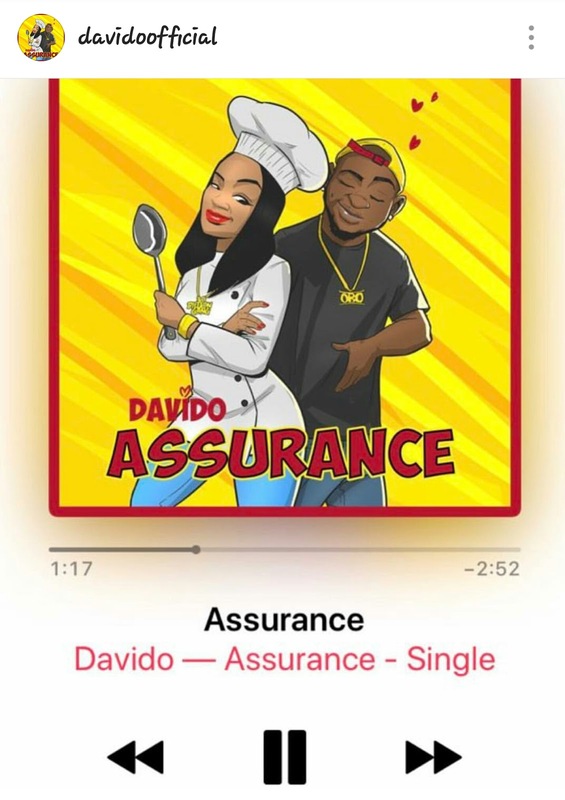 The 25 year old OBO crooner, spent millions of naira on Chioma's pre birthday party which took place days ago, and to mark her birthday, he also released a song titled 'Assurance' which he dedicated to her. 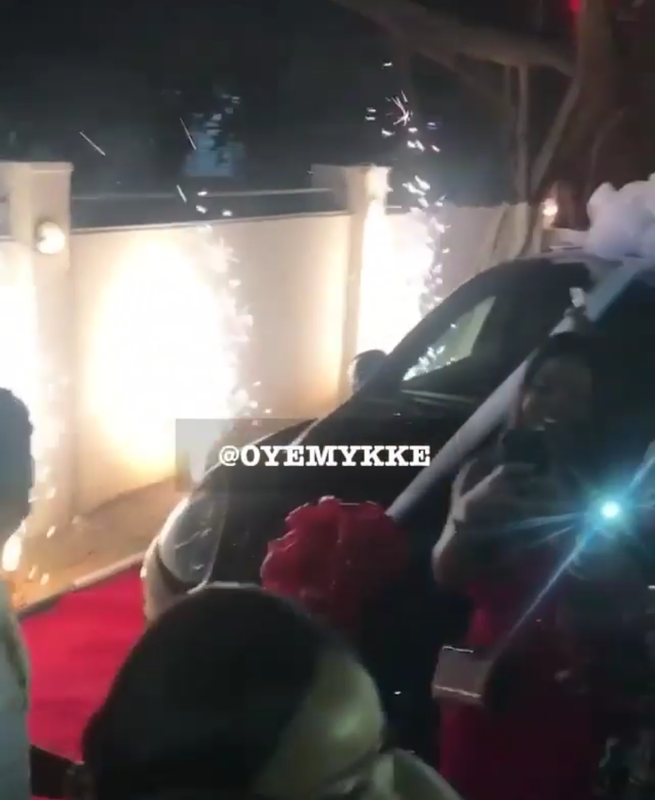 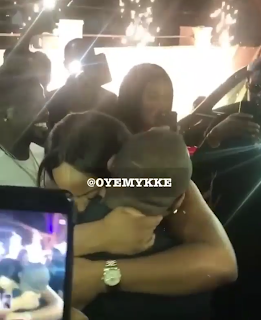 And to top it all, he suprised her with a brand new Porsche car birthday gift which reportedly costs 45 million naira with a plate number that reads 'Assurance'. 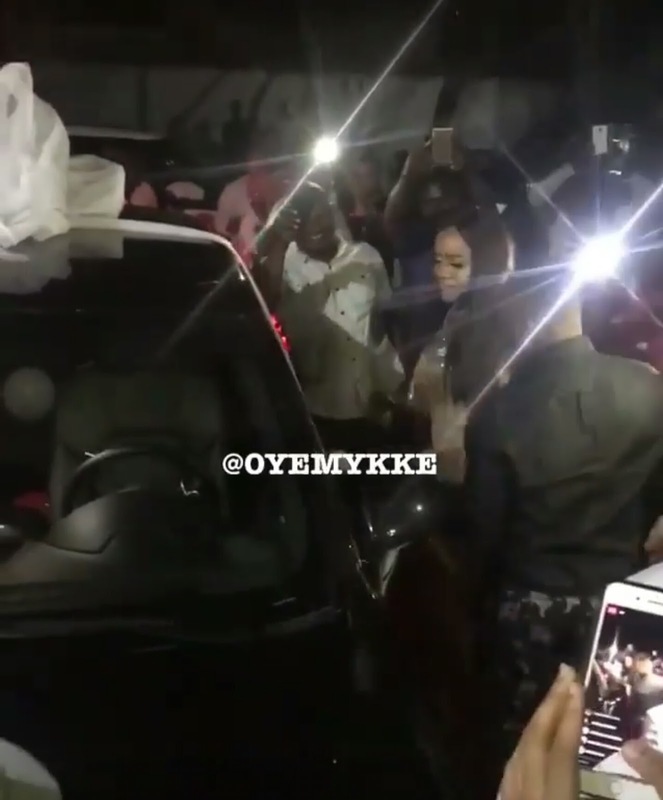 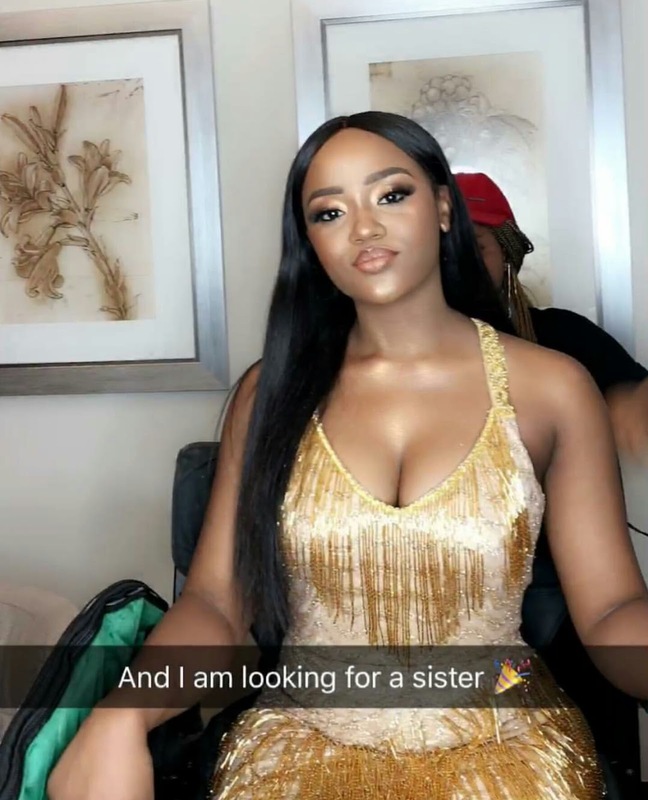 A happy Chioma is seen in the video shared by Davido on Instagram, posing with the new ride while being hailed by family and friends.